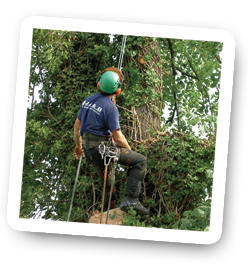 Sidcup Tree Care company JJ&B Tree Care are your local tree specialist in and around the Sidcup area. 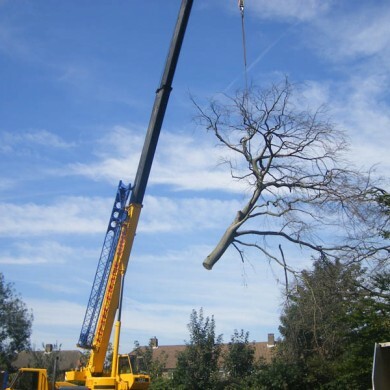 At JJ&B, you can be sure that from the initial phone call to the final pruning cut, you will receive a first class service. 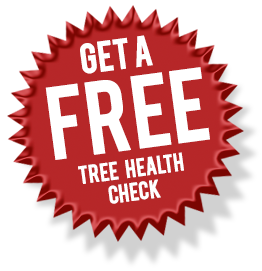 You can trust your trees with us. 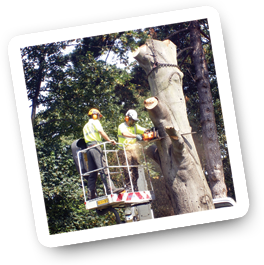 Plus insurance work within our Sidcup tree care area. 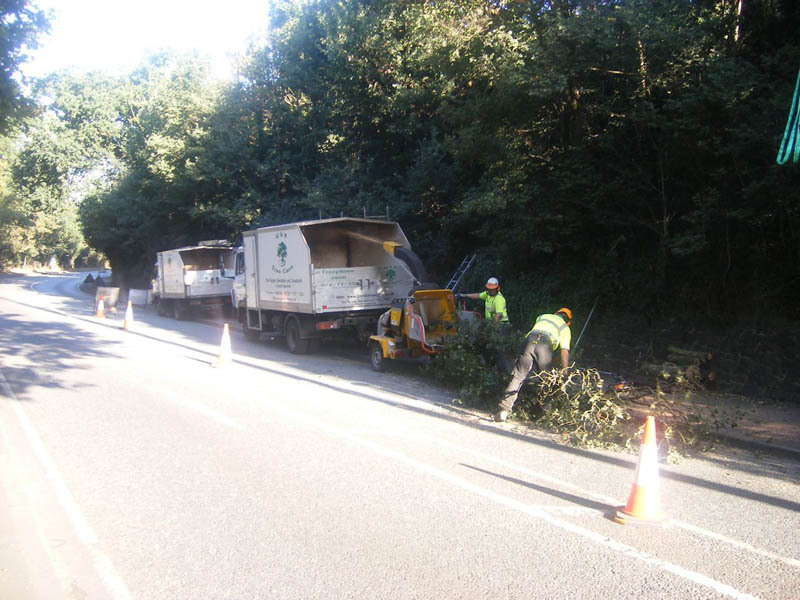 If you’re in the Sidcup Area, give us a call today!